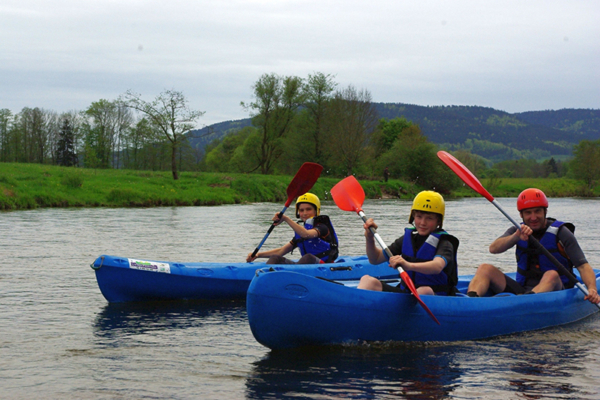 Vosges Canoë offers you canoe experience with boat rental during a half-day or day, with a guide or without. 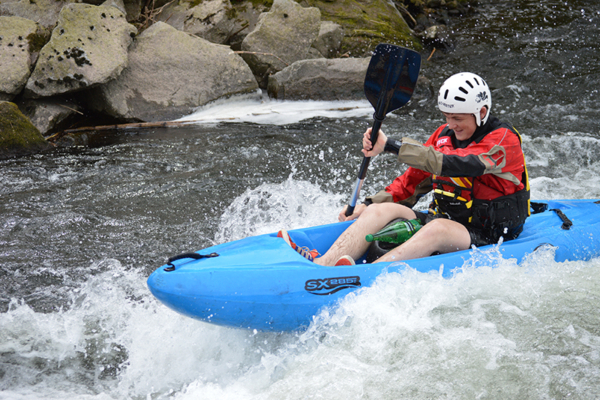 In a wild and quiet surroundings on river with rapids and 4 picnic areas along the river. You will evoluate in accordance with your wishs in secure manner with our instructors to guide you. Half a day of fun. .